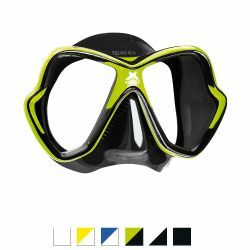 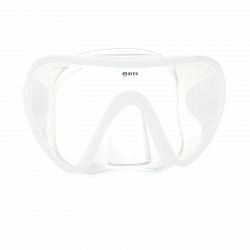 Dive Mask - DiversDirect.com Has a Huge Selection of Scuba Masks. 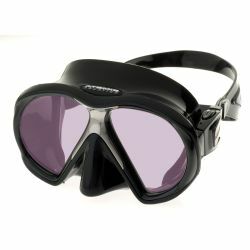 Scuba masks provide the air space our eyes as humans need to see clearly underwater. 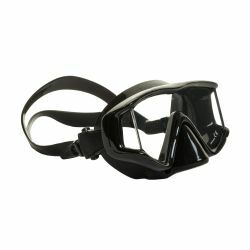 Your dive mask is your window to an almost mythological world underwater. 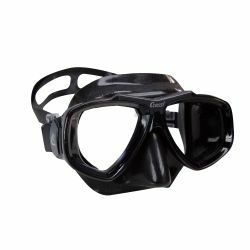 There are many styles and sizes of diving masks, so come in to Divers Direct, and get properly fitted for your scuba mask, your window to the seas. 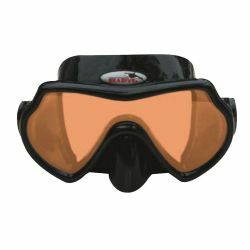 Scuba masks improperly fit will leak some water. 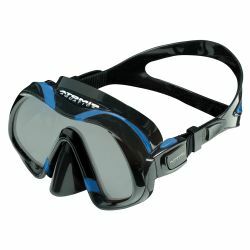 Having to clear your dive mask can be a pain in the neck, if you have to do it a lot. 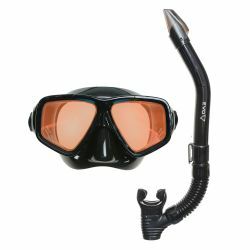 It just takes the enjoyment out of the dive. 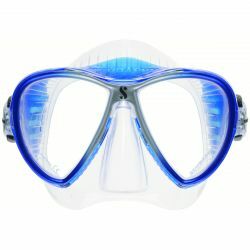 Diving masks are supposed to be your windows to the ocean depths. 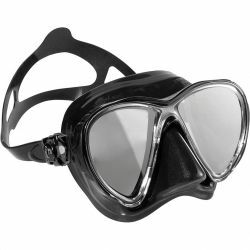 Your scuba mask will bring you enjoyment and fun, and some relaxation if you just take your time and notice all of the beauty and splendor around you. 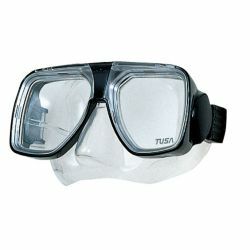 You are bound to a little water in your mask from time to time. 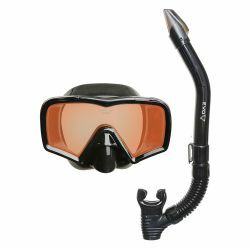 If that is a concern, maybe a purge scuba mask is for you. 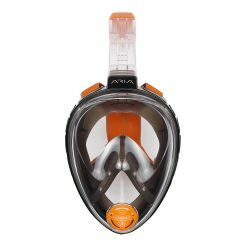 That way you can just exhale lightly through your nose, without having to do the whole mask clearing maneuver. 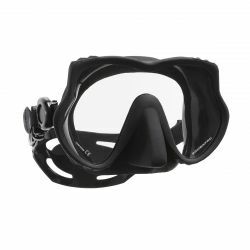 Other things to consider when looking for the perfect dive mask are construction, size, and lens. 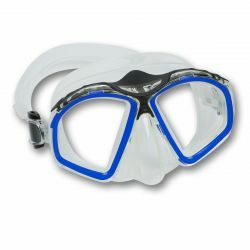 You wouldn't put an adult mask on your young child, and as an adult, you probably wouldn't fit into a kids mask. 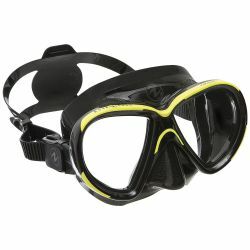 Diving, and snorkeling masks masks are generally made of silicone because it's non-allergenic and resists deterioration. 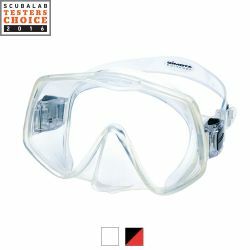 Frames are generally made of hard plastic to reduce weight and to lengthen the life of the dive masks. 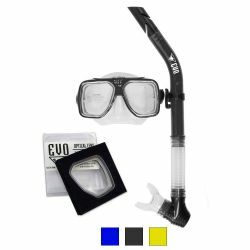 After purchasing a dive mask it is important to do a pre-dive cleaning. 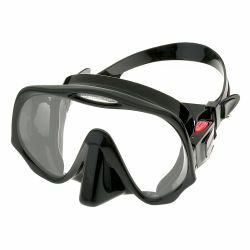 This will help eliminate problems with fogging during a dive. 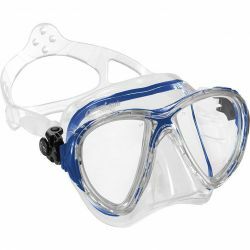 Wash the dive mask with warm soapy water to remove the manufacturers preservative lubricant that is added to the mask before shipping. 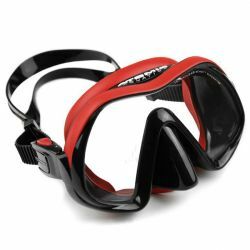 Talk to your Divers Direct GearUp Expert to find out methods of treating your new mask before you go diving. 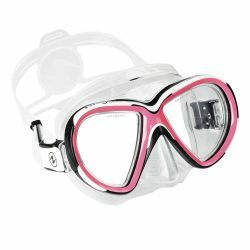 Divers Direct offers only the best dive equipment, and snorkeling mask options available so you can focus on the specific features that meet your snorkeling, and scuba diving needs. 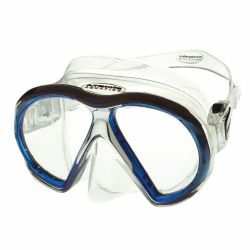 We offer only the best scuba and snorkeling equipment available. 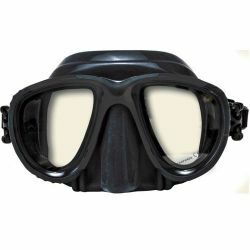 Check out Divers Direct for a great selection of dive masks.